Nostalgia is great! The 80's were bright and colorful, the 90's brought us into a whole new generation of pop culture and style. But lets live in the now! 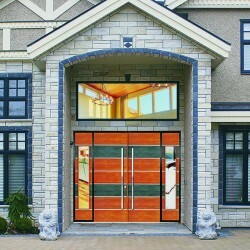 Update your home to a new more Modern style of door!